Based in beautiful Mooloolaba and servicing all of Australia, our professional and experienced skippers deliver RYA sail and power courses plus dinghy, keelboat and race training. 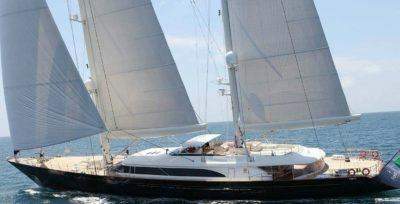 Corporate sailing events and adventures are our specialty. Gold Coast, Moreton Bay, Brisbane, the Whitsundays Islands and Lord Howe Island are fantastic locations we visit every year. 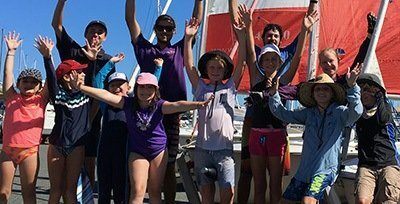 These learn to sail dinghy sailing programs are designed for kids to grow up with the love of sailing. 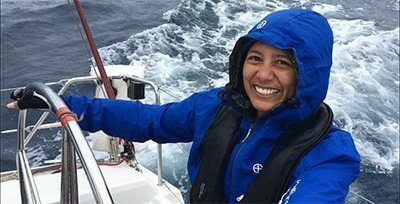 Practical learn to sail courses that are designed for those who wish to sail locally or around the world. 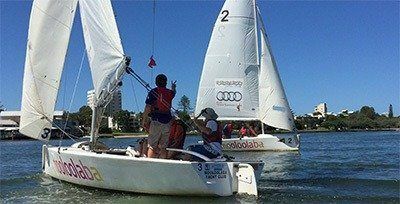 Our classroom theory is based at local Mooloolaba sailing clubs. 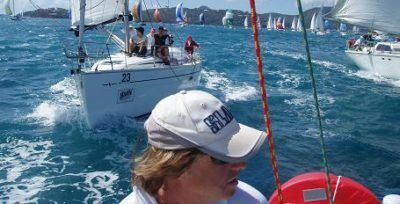 Sunshine Sailing Australia offers every individual the opportunity to become part of an enthusiastic team, campaigning in some of Australia’s most famous yachting races and events. Are you looking for corporate sailing event that provides a great challenge to heighten group interaction, communication, teamwork and cooperation in a dynamic, fun and safe environment? 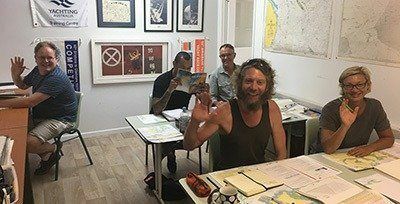 Sunshine Sailing Australia offers professional RYA Yachtmaster Career training courses for those of you who wish to pursue a career as a crew member or a master on certified commercial charter boats.